Albatrozz Hotel Management Systems (HMS) is a new state of the art; Windows based Property Management System that incorporates the latest in advanced technology. 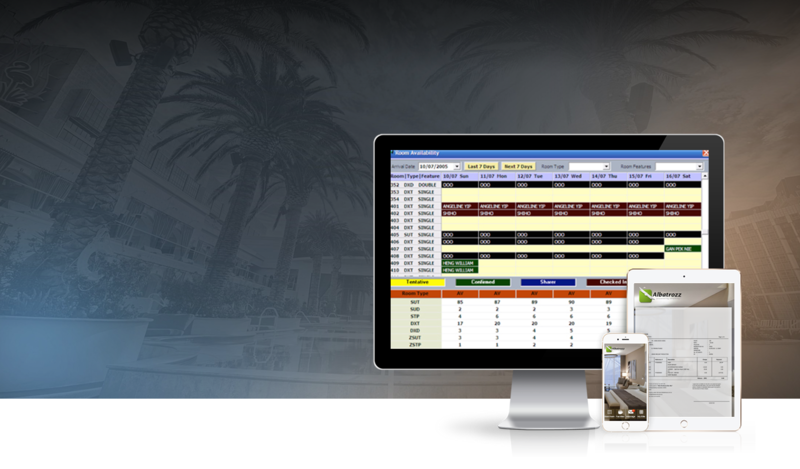 It is designed to provide all the features of a sophisticated Front Office system linked with other computerized hotel applications on the same relational SQL database. The Albatrozz HMS enables maximum performance, utilizing the latest in Client-Server technology. 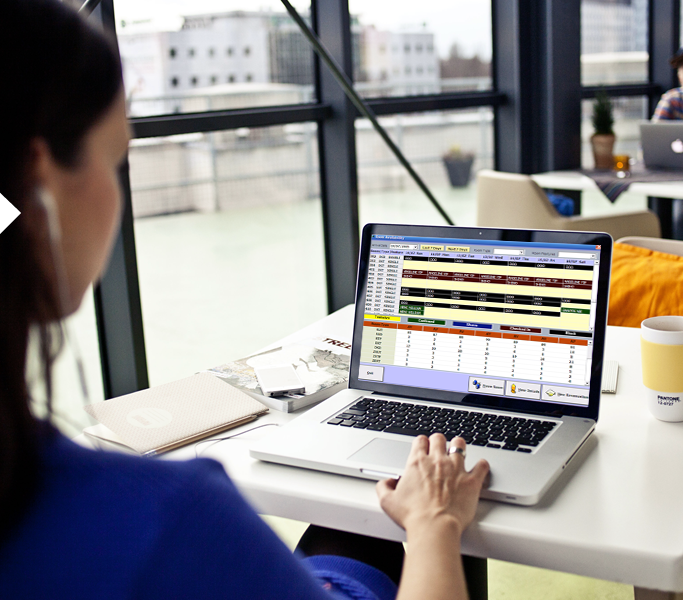 Together with the use of a modern GUI it offers the ultimate system for any Front Desk. 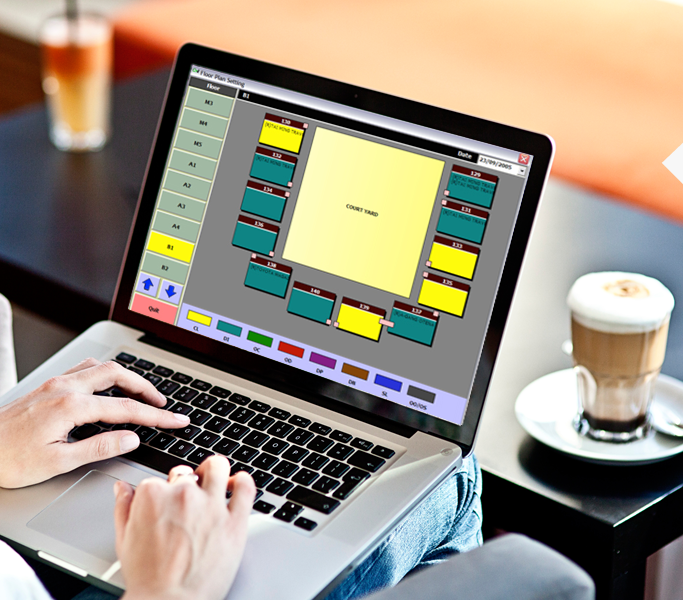 The system is a most powerful and advanced Front Office system based on years of experience and on highly sophisticated development and focus teams, including superior hoteliers, engineers and front office specialists. These teams have researched and ‘brainstormed’ to meet the highest standards of the hospitality industry for the next century. Albatrozz HMS enhances reservations management, streamlines all accounting and billing, upgrades guest services, boosts staff productivity and improves marketing and sales performance for all types of hotels. It provides the hotels with all the tools necessary to give better, more personal and more efficient service to the guests, the result being an increase in the average price and the occupancy of the hotel, in an environment that is constantly more demanding and more competitive. Albatrozz HMS has a unique open architecture as a result of using standard industry development tools such as The Windows Graphical User Interface helps simplify data entry, management inquiries and financial reporting. 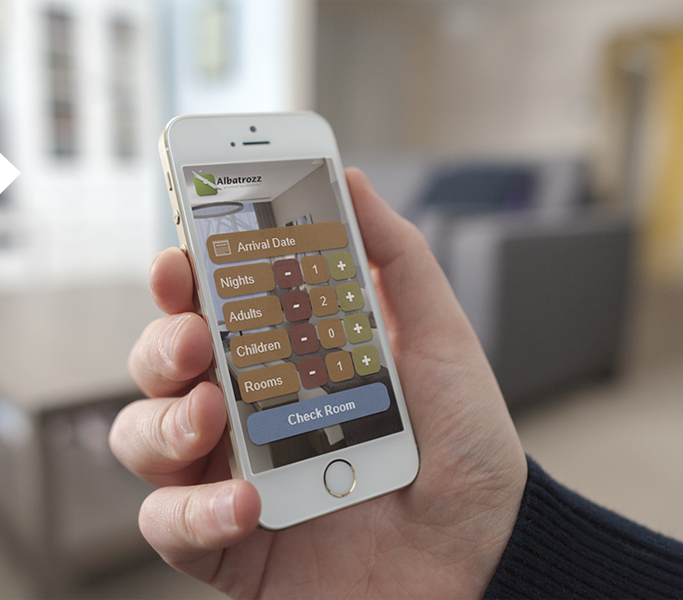 The simple user interfaces also makes learning and using the system easy and quick, no matter how big your hotel. Using any combination of keyboard, touch screen or mouse, the user can easily enter any data into the system and retrieve all the information easily, quickly and efficiently. Albatrozz HMS is designed for simple operation and maximum flexibility in functionality and performance that creates a profitable and smoother operation. Albatrozz HMS has a flexible, open architecture that makes it simple to define according to each individual hotel requirements. The hotel may define its rooms by their features, group them together into different buildings, wings, room types and room categories. It may also define unlimited number of user-defined packages and plans, connected to different prices controlled by a sophisticated rate management. It handles travel agents, tour operators, companies and other kinds of customers each with its own contract and room allocation. Other services can be easily defined in the system including fixed or flexible prices. The unique design and engineering of Albatrozz HMS allows this state of the art HMS to be tailored to specific hotel needs and operations. 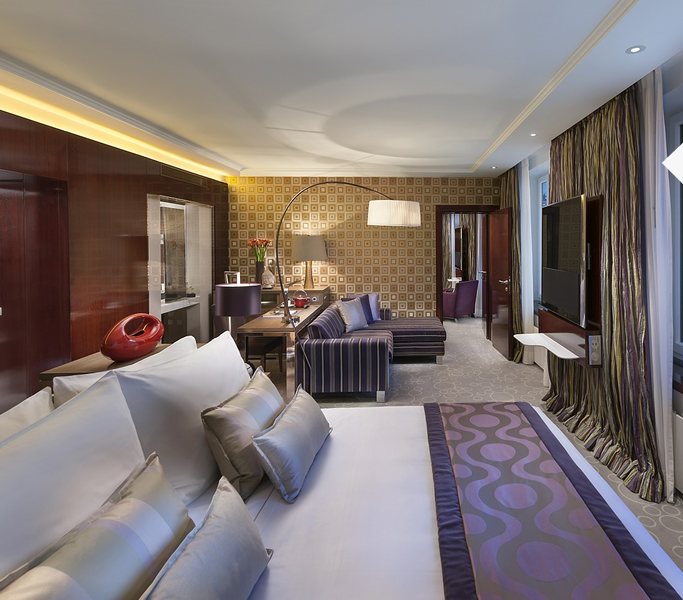 The main advantage is that it is designed to meet each hotel’s needs and procedures and not vice versa. Recording Sales in the Restaurant, Gift Shop, etc.